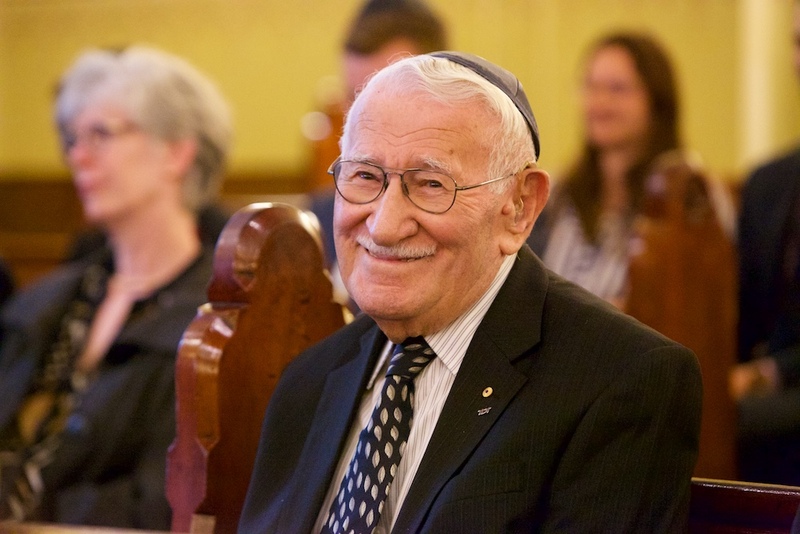 Eddie Jaku, 98 Year Old who is a Holocaust survivor. There is a place, where he will never return to. In Poland, where his mother and father were murdered one night inside a gas chamber.“I cannot and will not forgive or forget,” Eddie told Mia Freedman on Mamamia’s No Filter podcast. He has one life lesson he wishes to teach those younger than him. Eddie said, ‘You must not hate. you say i don’t like the person but you don’t hate . Hate is a disease . It destroy first your enemy, but you also.